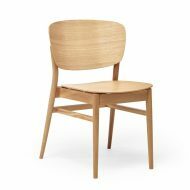 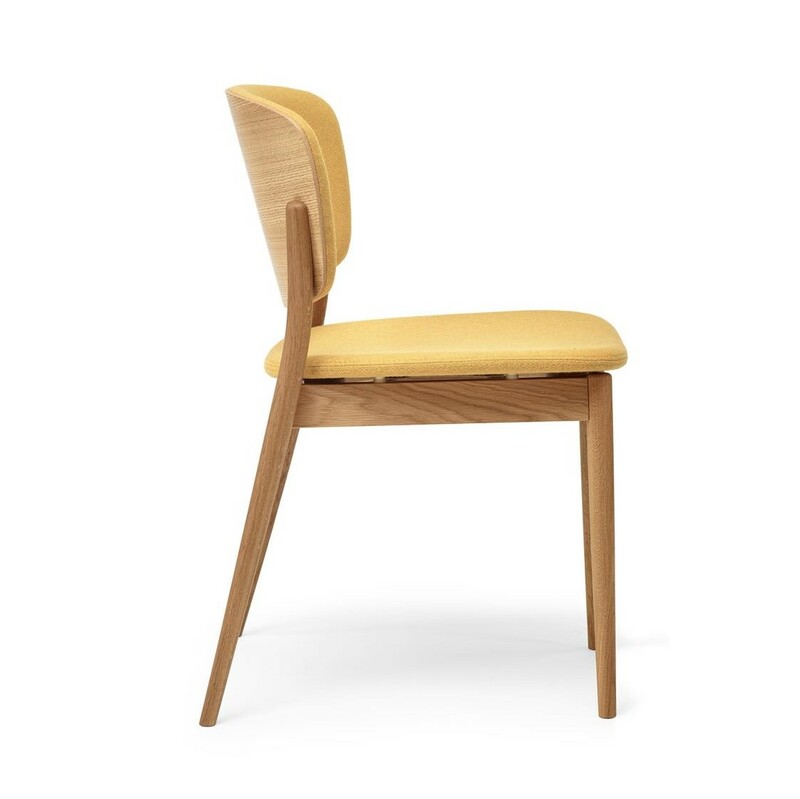 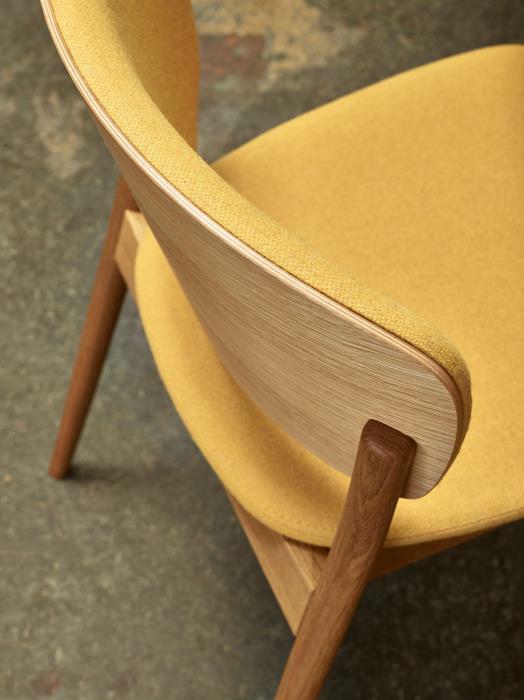 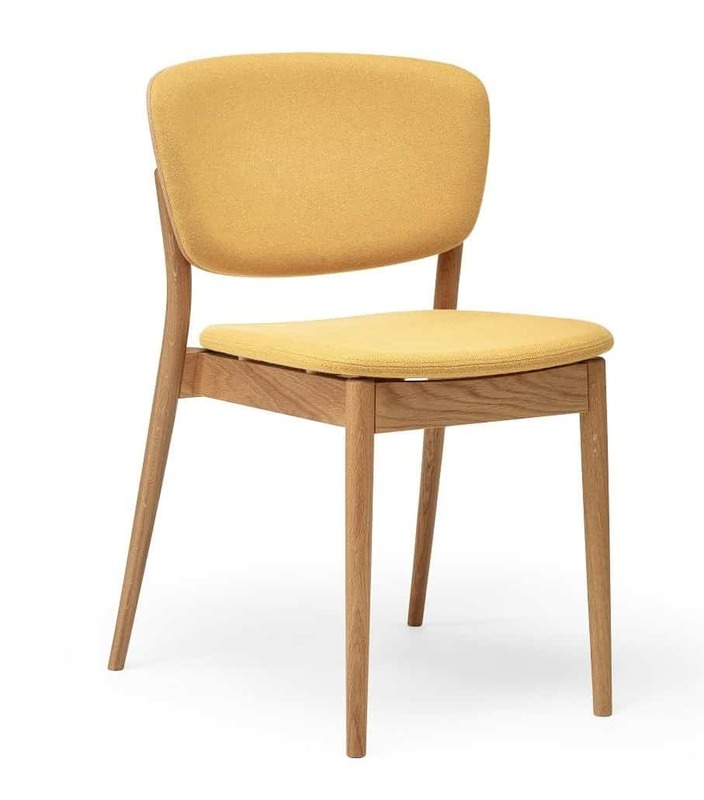 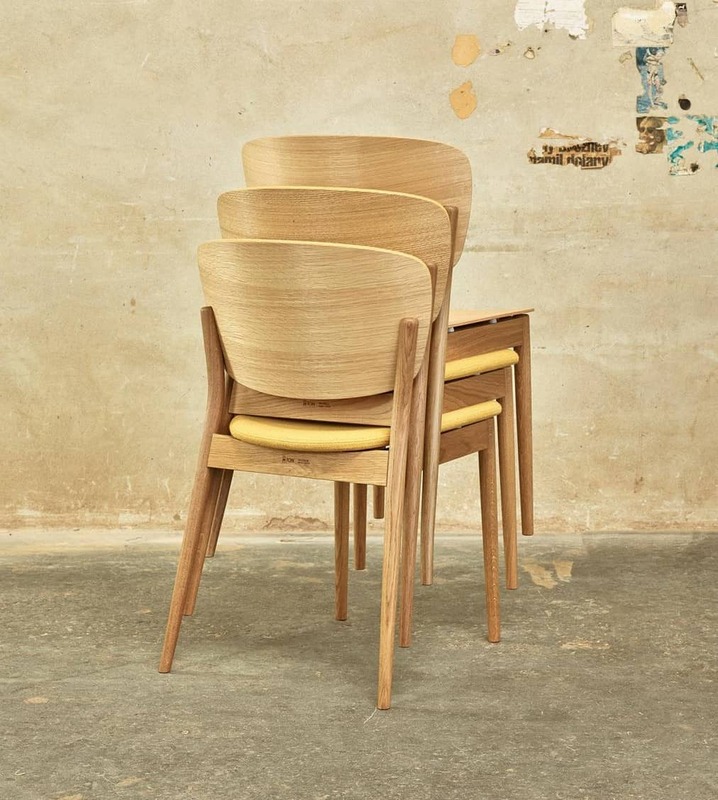 The Valencia Stackable Side Chair is new to the market and available in a solid Beech Frame. Able to be upholstered in any Fabric or Leather. 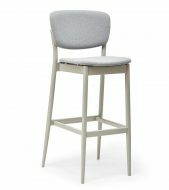 Also available as a High Stool and wooden.